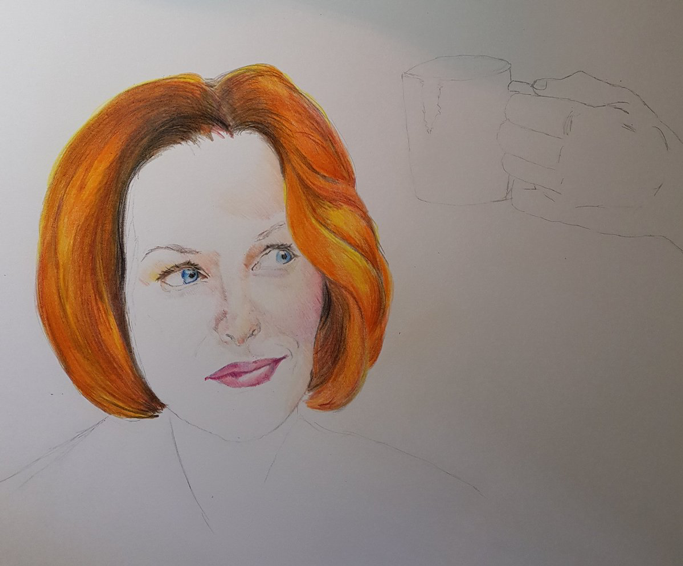 Scully? 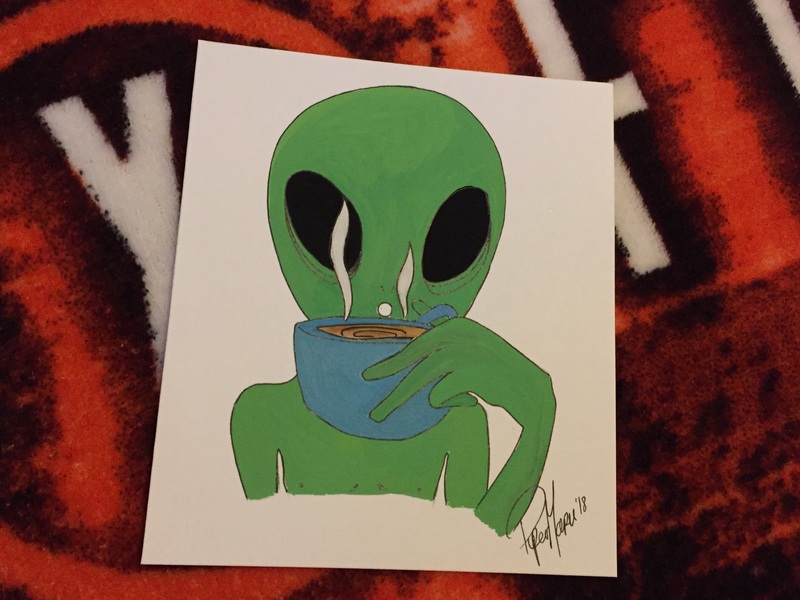 Coffee? Do those 2 things have anything to do with NF? 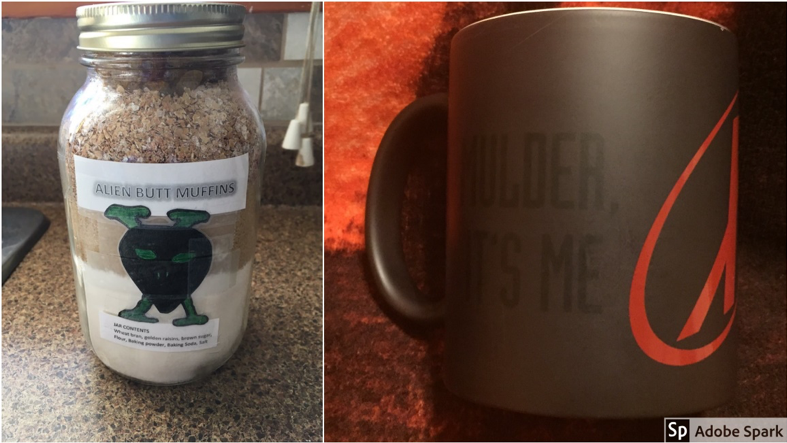 In the summer of 2016, I noticed that coffee shop baristas yelling out names reminded me of Mulder yelling out “Scullaaay!” on my favorite show, The X-Files. 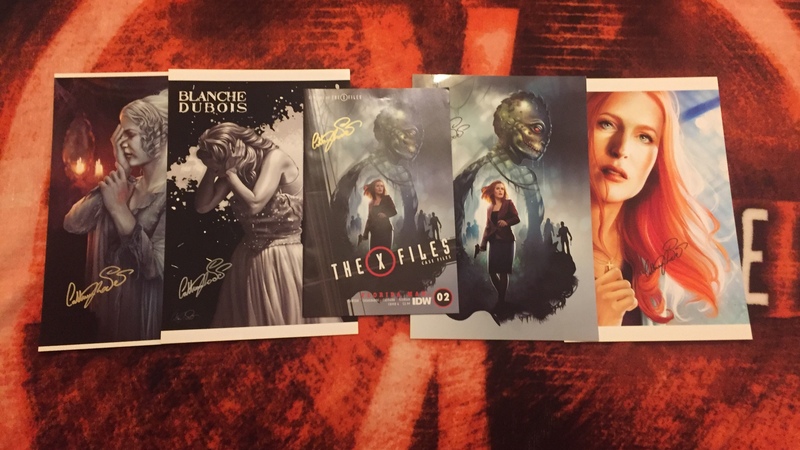 So I gave my name as Scully for a laugh, and shared the picture with some other fans, encouraging them to try it, too. I even promised to donate a dollar to the Neurofibromatosis Network for everyone who did it. 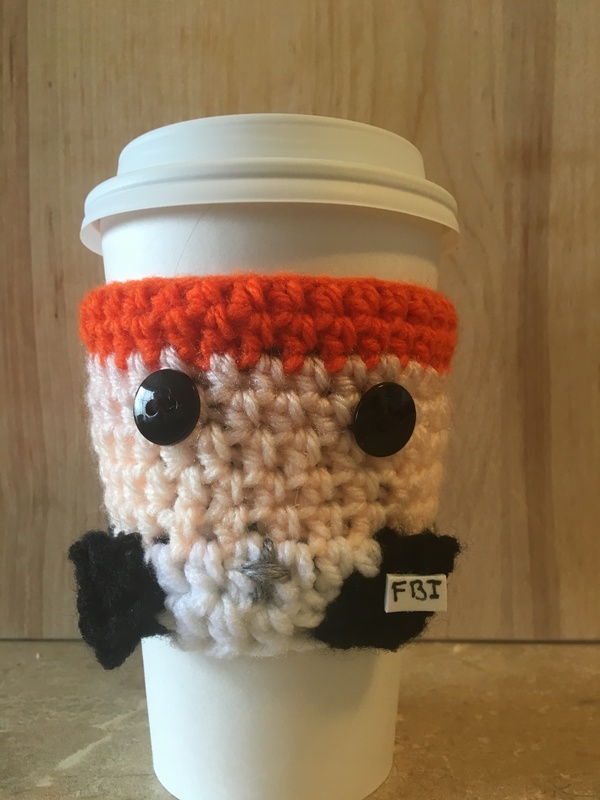 I didn’t raise much money, but the idea to have a ScullyCoffee4NF day on Scully's birthday was born. 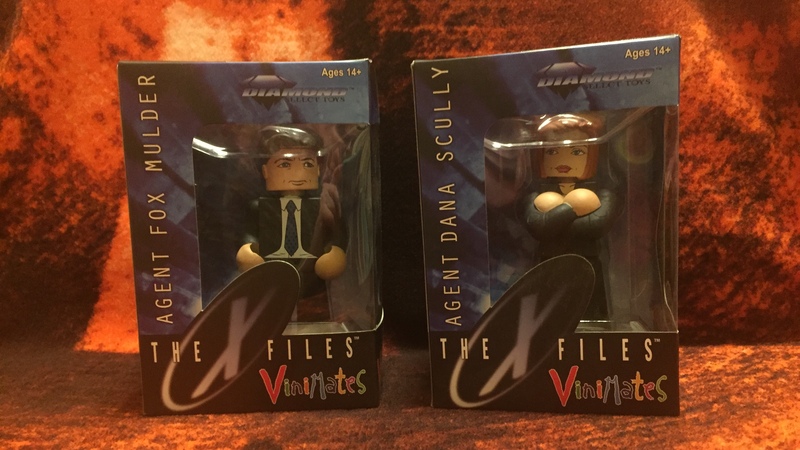 If you’re not familiar with The X-Files, one of its stars is Gillian Anderson. Ms. Anderson has been a longtime supporter of the NF Network & an advocate for Neurofibromatosis research funding. As fans, we thought this would be a fun way to celebrate her character’s birthday & say thank you for being an inspiration to so many. 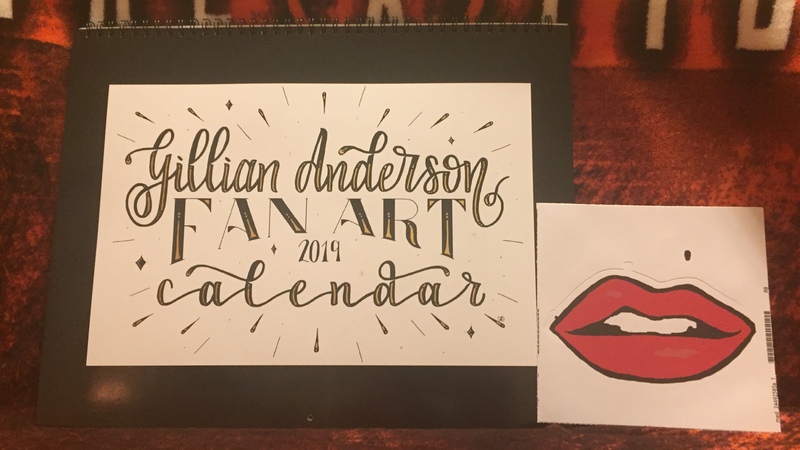 In 2018, X-Philes & Gillian fans raised over $3000 in about 2 days, we hope to top that in 2019! 3. 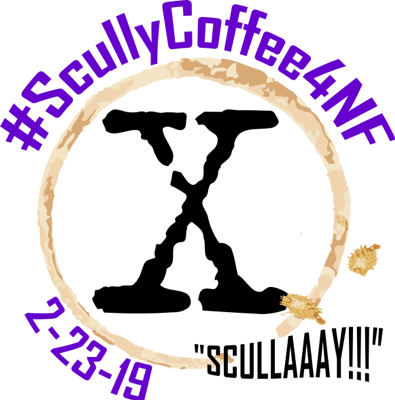 Make a donation to the NF Network in honor of ScullyCoffee4NF day. 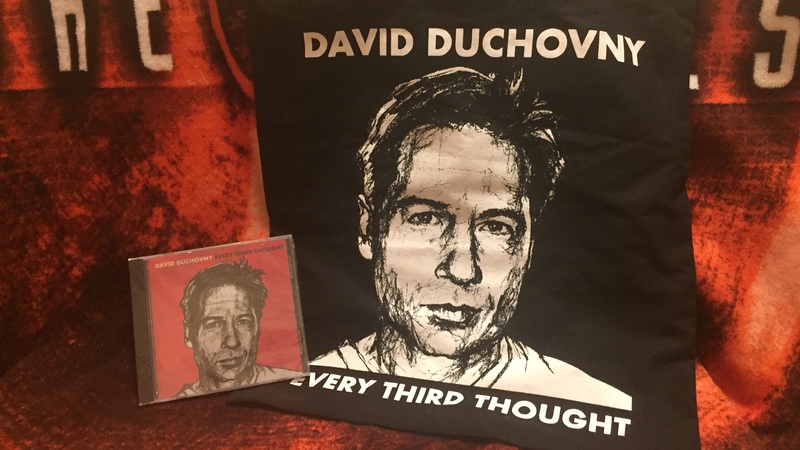 Link at top of this page, be sure to note somewhere that it's for ScullyCoffee4NF! If you can’t get to a coffee shop or you don’t drink coffee, no problem, feel free to be creative! The important part is to make the donation at the NF Network. The coffee part is just for a laugh. Open to everyone, even international fans! 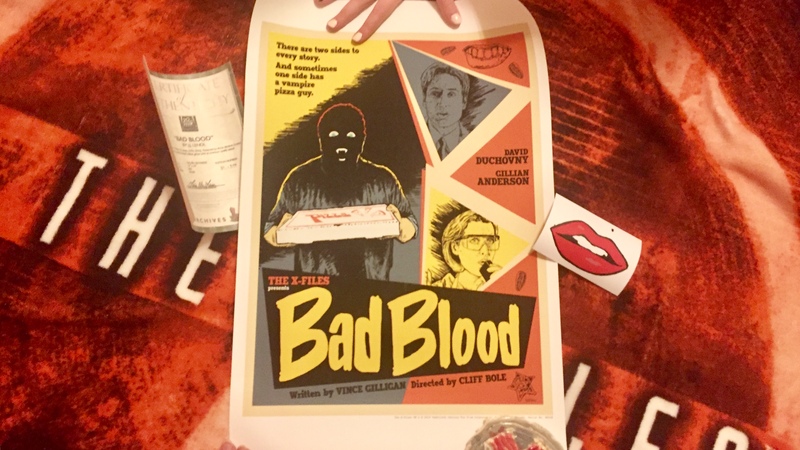 One prize per person. 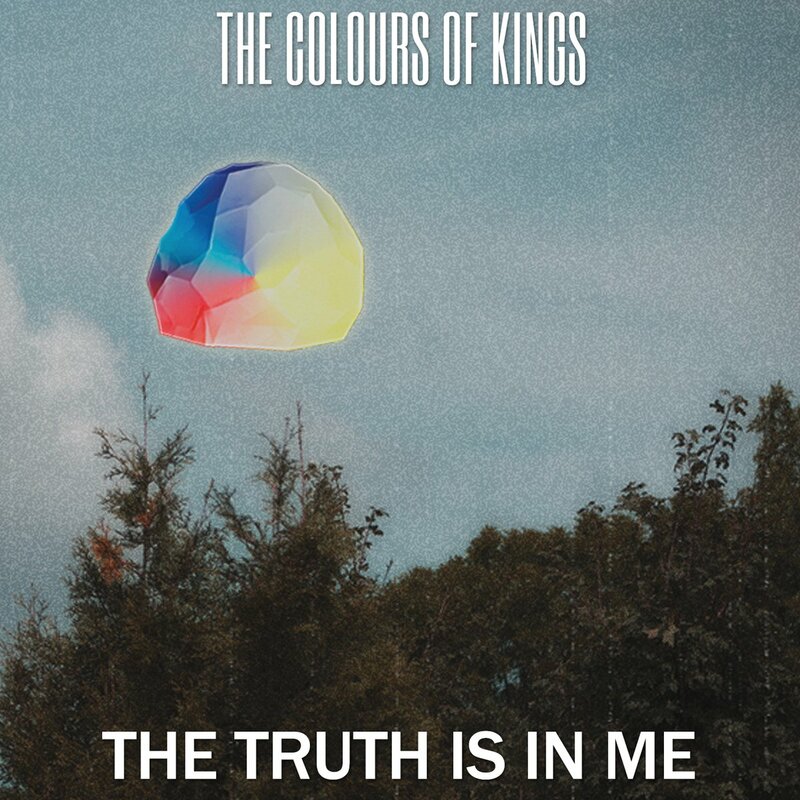 “The new studio album from The Colours of Kings after 5 years, ‘The Truth is in Me' was born out of inspiration from the X-Files and the search for something more. 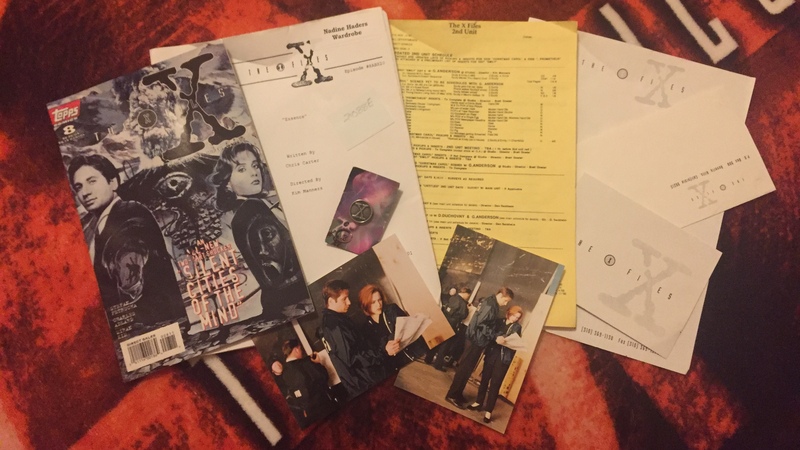 Specific X-Files episodes lit the way towards finding that something more, that authentic truth; truth of life, truth of joy, and truth of self. 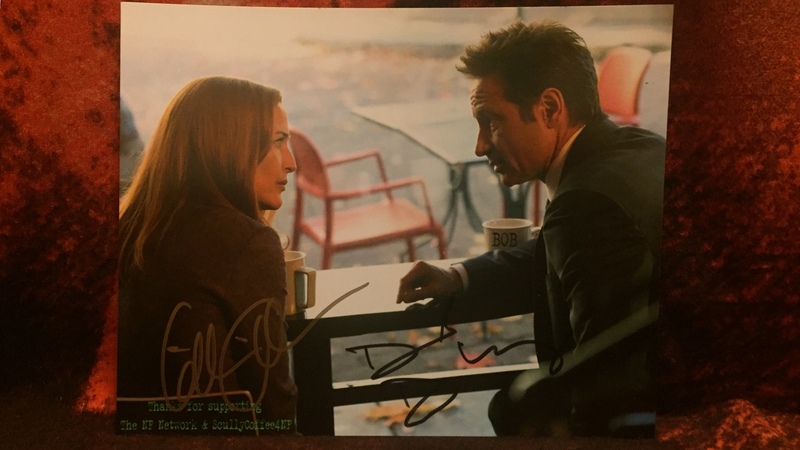 We’ll draw the winners at random, then publish first name & last initial here and on our social media, then you’ll need to contact us at ScullyCoffee4NF@gmail.com to claim your prize. 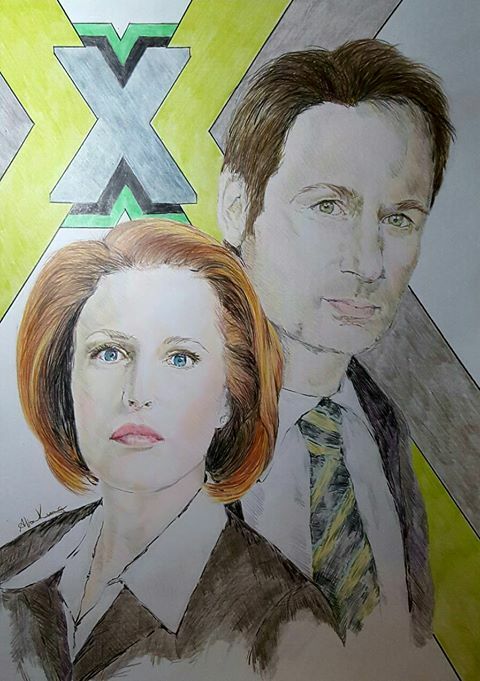 Be sure to check out all of our amazing artists, musicians, and creatives at their websites and social media accounts listed below, and don't forget to check out ScullyCoffee4NF on Facebook and Twitter, and Not Another X-Files Podcast at Facebook and Twitter, as well as http://linktr.ee/notanotherxfpod to find their podcast and lots of other fun things! 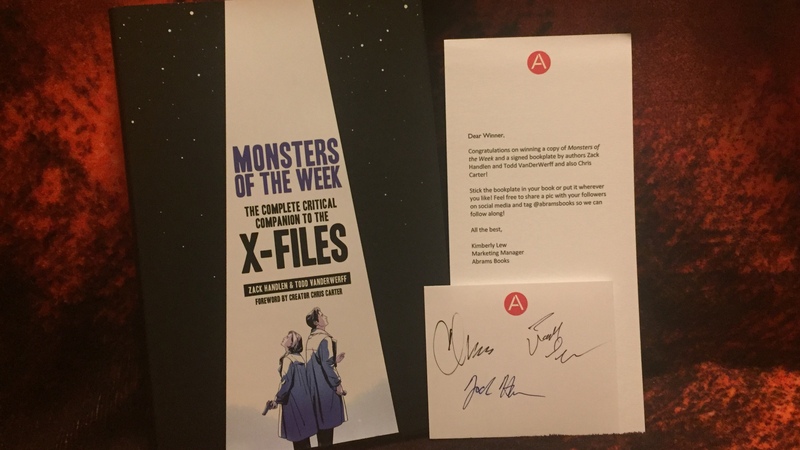 Thank you again, X-Philes and Gillian fans! If you have any questions contact us at ScullyCoffee4NF@gmail.com. 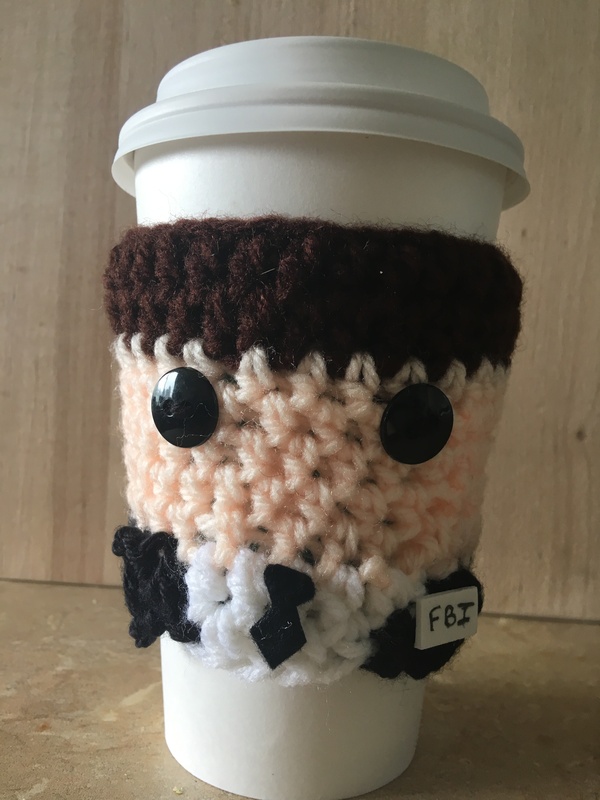 ScullyCoffee4NF is a fan fundraiser, 'expertly' coordinated by Melanie Thomas, Alicia Peaker, Karen Magnussen Sarna & Priscilla Sarah Morse.